It’s a big year for Prince Harry and Meghan Markle. 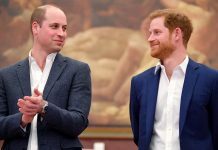 While the couple are gearing up for their royal wedding in May, their family and friends are waiting for their coveted invites to arrive in the post. 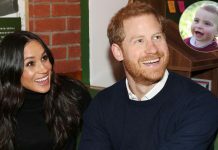 It’s likely that the lovebirds will keep with British tradition and send out their invitations in mid-March, some eight weeks before they tie the knot on Saturday 19 May. Royal watchers may also be given a glimpse of Harry and Meghan’s invites. 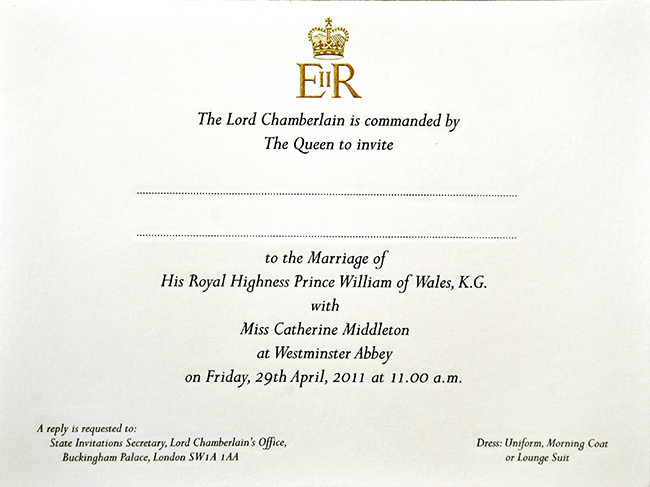 Traditionally, the palace releases photos of a couple’s invitations as they are being prepared for postage at Buckingham Palace. 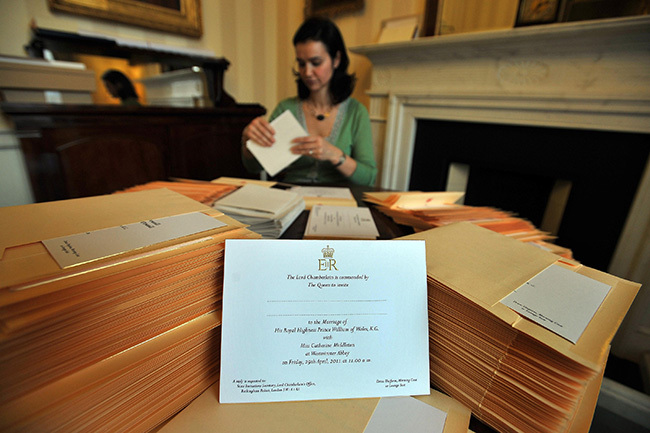 In February 2011, fans were given a glimpse of Prince William and Kate’s invites, some ten weeks before their wedding. 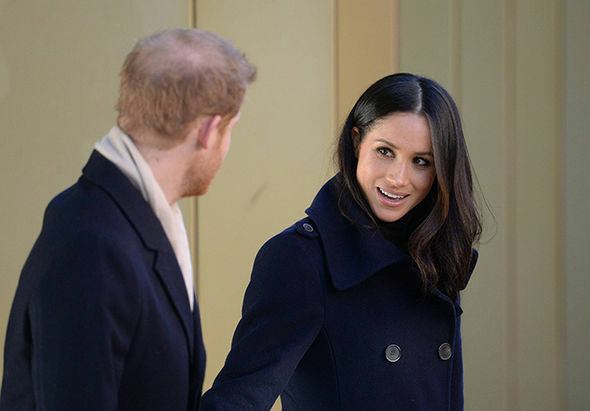 Harry and Meghan are also expected to send out the same cream and gold invitations that have been used in past royal weddings. The template bears the Queen’s insignia and starts with the inscription: “The Lord Chamberlain is commanded by The Queen to invite…” The dress code of uniform, morning coat or lounge suit is also included. 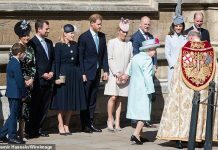 While Prince William and Kate had some 1,900 guests at their wedding, including Elton John, Richard Branson, Ben Fogle and David and Victoria Beckham, Harry and Meghan will have considerably fewer attendees. 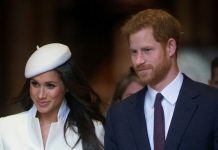 The couple have chosen to marry at St George’s Chapel in Windsor, which has a capacity of around 800 people. The royal wedding will most likely be attended by foreign royals and political figures from the Commonwealth, but Harry and Meghan will also want to invite their nearest and dearest. 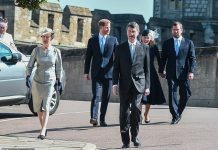 The Prince’s comrades from his time in the Army and Meghan’s former Suits co-stars are likely to make an appearance, while Prince George and Princess Charlotte are expected to play starring roles as a pageboy and flower girl, just as they did at their aunt Pippa’s wedding in May 2016.